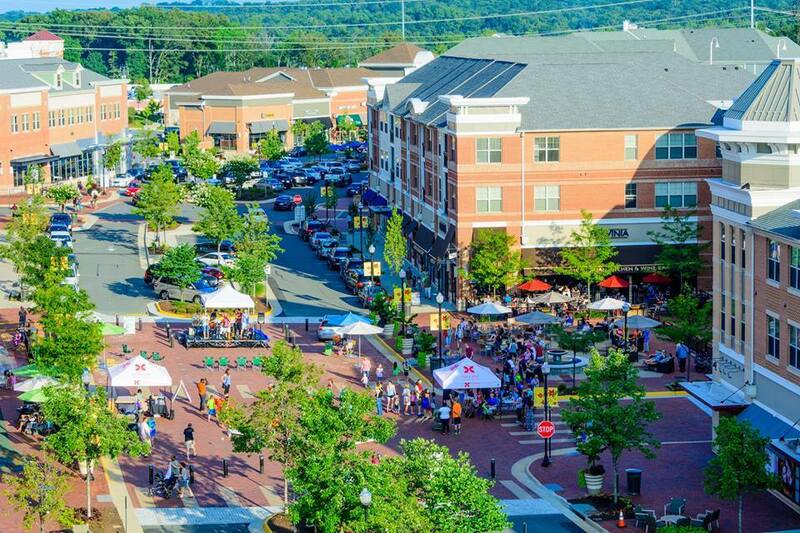 Enjoy live music, games and outdoor dining at more than a dozen restaurants at this party in the Village at Leesburg. After, challenge friends to a game at King Pinz Bowling or catch a movie at the Cobb Theatre. 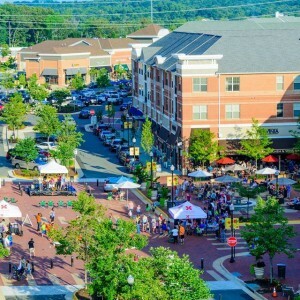 Sip Virginia vino and savor food from Monk&apos;s BBQ while listening to Odyssey Road - a Journey tribute band. 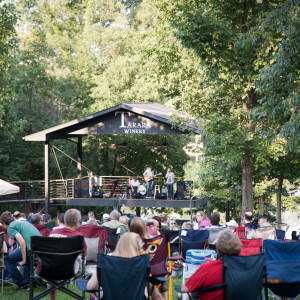 The outdoor concert is at the lakeside pavilion on the grounds of Tarara Winery.